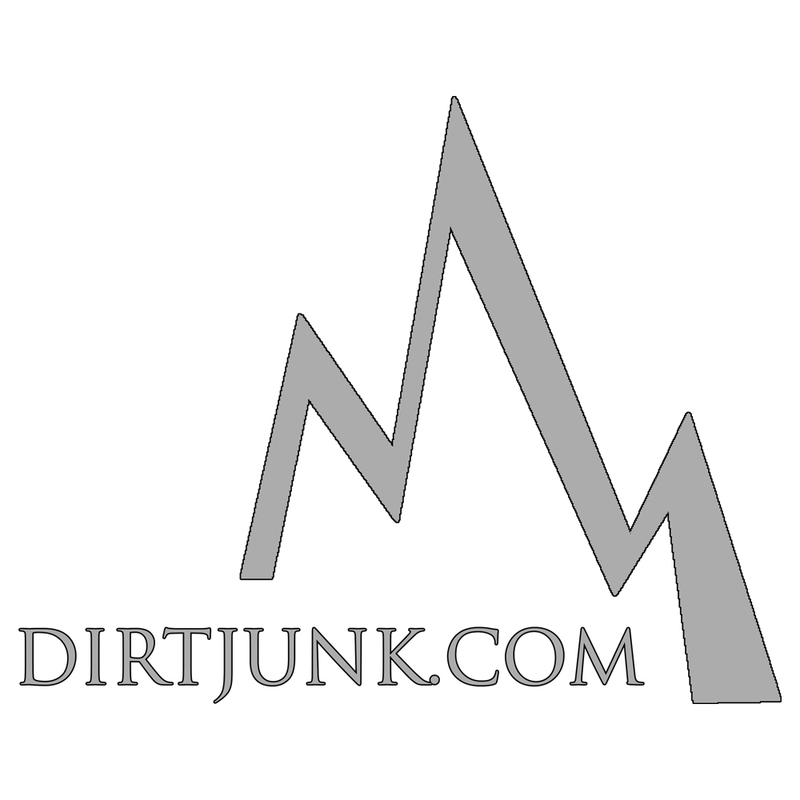 The Jeep brand’s association with sports is longstanding. Ongoing partnerships include Juventus, USA Basketball, and for 12 years Jeep has been the automotive sponsor of ESPN Winter X Games. The brand’s partnership with the WSL is the first partnership that reaches across the world, with events in countries and locations including Brazil, China, Japan, Australia, France, Spain, Fiji and the United States. 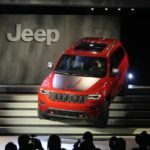 The Jeep brand will use its frontrunner status to infuse professional surfing’s most sought-after properties, including sponsorship of the Tour Leaderboard and the yellow Leader Jersey. In addition to on-site activations as the ultimate surf vehicle and specialized content offerings, Jeep will award two vehicles to the 2015 WSL Men and Women Champions come end of year and has signed on as the title sponsor for the WSL Longboard Championships in China. 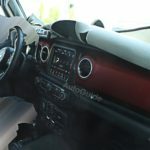 The Jeep brand partnership with the World Surf League will be featured on its own unique page onjeep.com. There, consumers will be able to explore content from the most recent events, including the tour leaderboard and the holder of the coveted yellow jersey worn by the current tour points leader. Surf content, including an interactive schedule of upcoming WSL Championship Tour events and a gallery of top videos and photos, will show off some of the mind-blowing action. 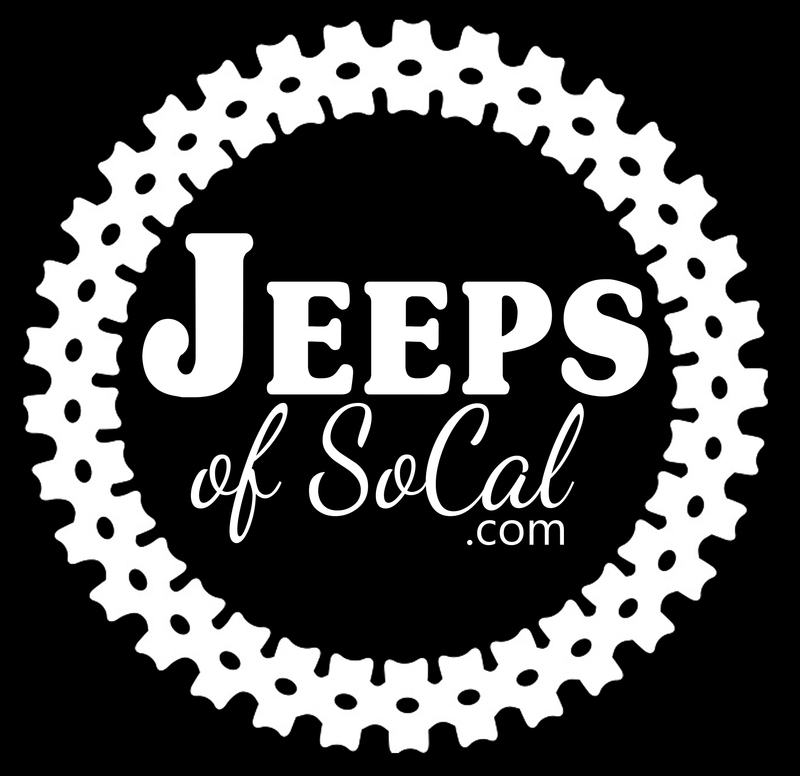 The page can be found atjeep.com/wsl on desktop and m.jeep.com/wsl for mobile. Join Jeep and the world’s best surfers at the next stops along the tour. The World Surf League (WSL), formerly Association of Surfing Professionals (ASP), has been championing the world’s best surfing since 1976, running global products across the Samsung Galaxy men’s and women’s Championship Tours, Big Wave Tour, Qualifying Series, Junior and Longboard Championships, as well as the Big Wave Awards. The League possesses a deep appreciation for the sport’s rich heritage while promoting progression, innovation and performance at the highest levels. Showcasing the world’s best surfing on the singular platform of WorldSurflLeague.com has energized an already-passionate global fan base with millions around the world tuning in to see the likes of Kelly Slater, Filipe Toledo, Gabriel Medina, Stephanie Gilmore, John John Florence, Carissa Moore and others do battle in the most dynamic field of play in all of sports. 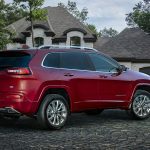 The Jeep vehicle lineup consists of the Cherokee, Compass, Grand Cherokee, Patriot, Wrangler and Wrangler Unlimited. 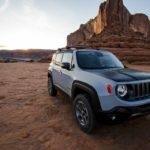 To meet consumer demand around the world, all Jeep models sold outside North America are available in both left and right-hand drive configurations and with gasoline and diesel powertrain options. The official unveiling of the 2018 Jeep Wrangler JL can't come soon enough. Thankfully, AutoGuide.com is helping to feed the hungry .. 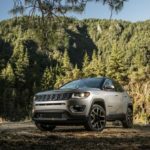 Tagged Cherokee, Chrysler, Compass, fca, FCA – Global, FIAT, jeep, Michigan, Mike Manley, Patriot, Toledo, World Surf League, Wrangler, Wrangler Unlimited.